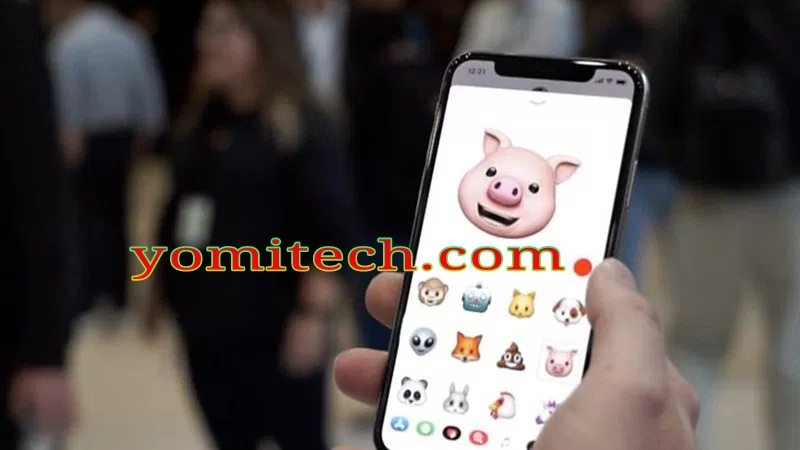 The animoji is one of the new features Apple added to it's 2017 smartphones which is the iPhone X. With the new animoji, users can record a short video of themselves using any emoji charcater and even send it to friends. Although Apple claims that the Animoji use the new 3D sensor for facial recognition, its obvious almost every iPhone has this capability as it works with an average high end camera. Android phones have always had that high level of freedom and there are already numerous Apps on the Google PlayStore that tries to emulate the Animoji on new iPhone device, but Supermoji is still the best Android application that promises to bring the Animoji from iPhone X to your Android. Although the app doesn't really do the job as good as iPhone does, if you need a better result, it's advisable you use a smartphone with high end front facing camera. Express yourself with brand new Supermojis, Emojis, Emoji Text, Cool Font Styles and much more. These are live emoji face filters and masks, better now as animated emojis.